Almost every woman can identify herself with this quote. 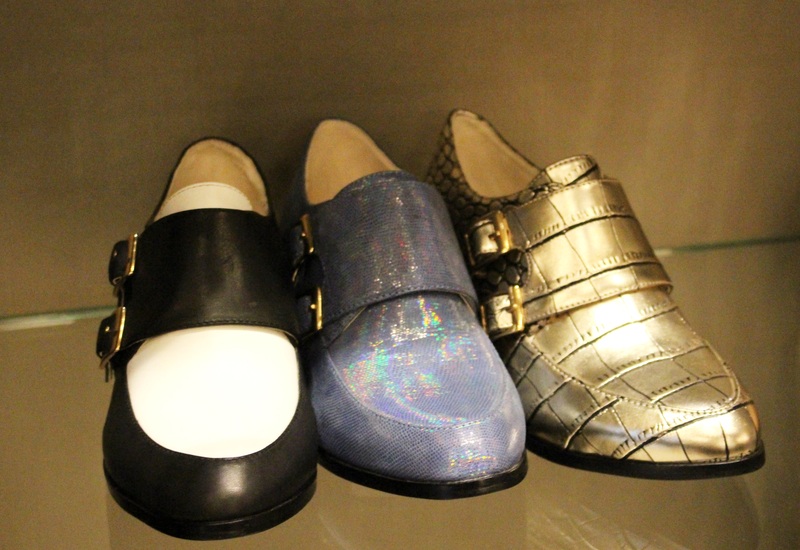 Fabulous shoes make us sparkle even when we’re wearing the most boring outfit ever. There isn’t one pair of heels in my closet that doesn’t work that magic. Shoes are the most important part of an outfit and I’m obsessed with shoes!!! You can’t imagine my joy and excitement as I got an invitation to one of my fav shoe brand’s event….an event organized just for bloggers. 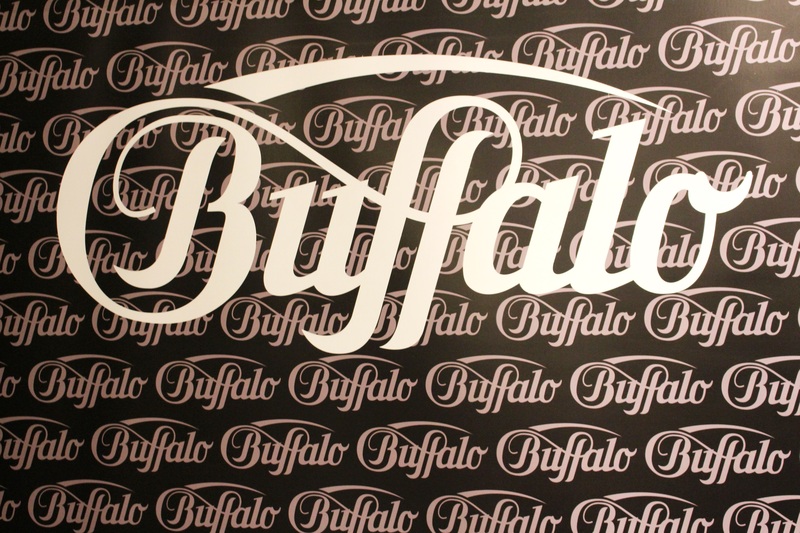 Many,many thanks to Marie Becker for making this possible and to the whole Buffalo team. The whole team treated us like princesses. 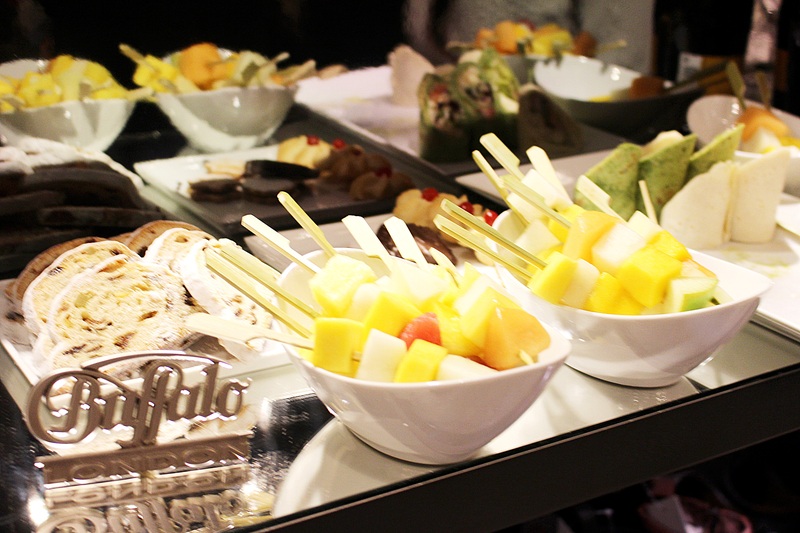 We’ve been welcomed with sparkling wine,finger food and a make-up artist to make us look pretty. 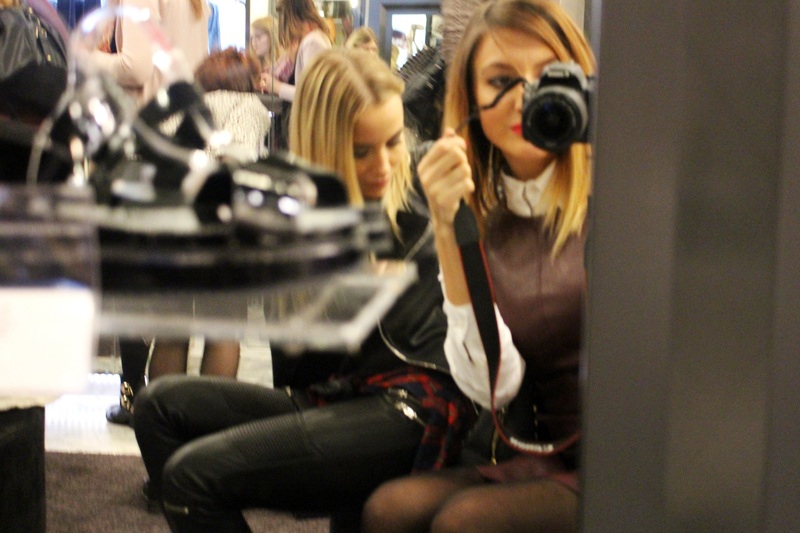 I’ve met a lot of new faces and it was nice to see that the austrian blogger community is finally starting to grow. All the girls were sooper nice and open-minded. 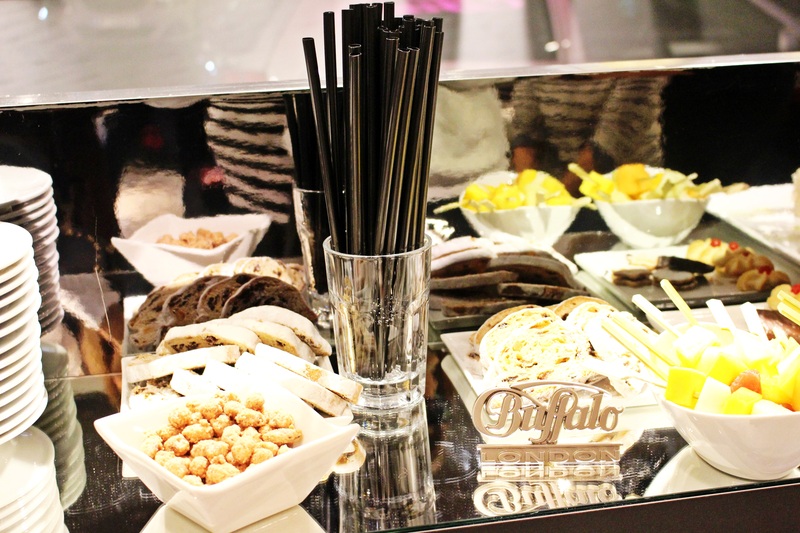 After the “meeting and greeting” part…the Buffalo team presented us their new collection. They splitted us into two groups and a staff member guided us through the store. 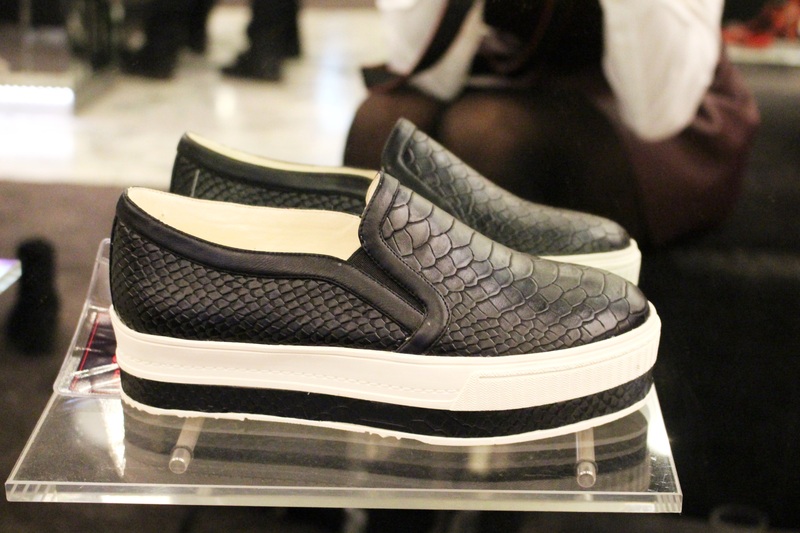 We got to see the spring&summer collection and got plenty of new information about the latest shoe trends. 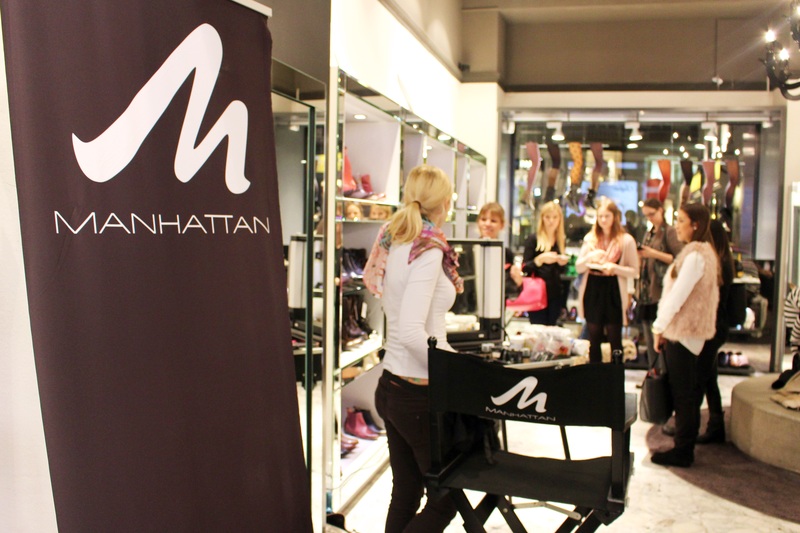 The highlight of the evening was as they told us that every single one of us can choose a pair of shoes. 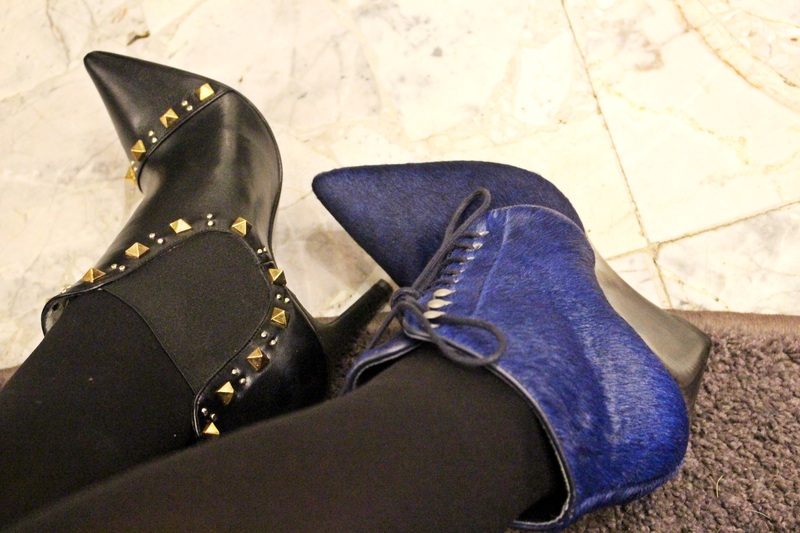 We went like craay cray….it was quite difficult to choose between so many pairs of beautiful shoes. 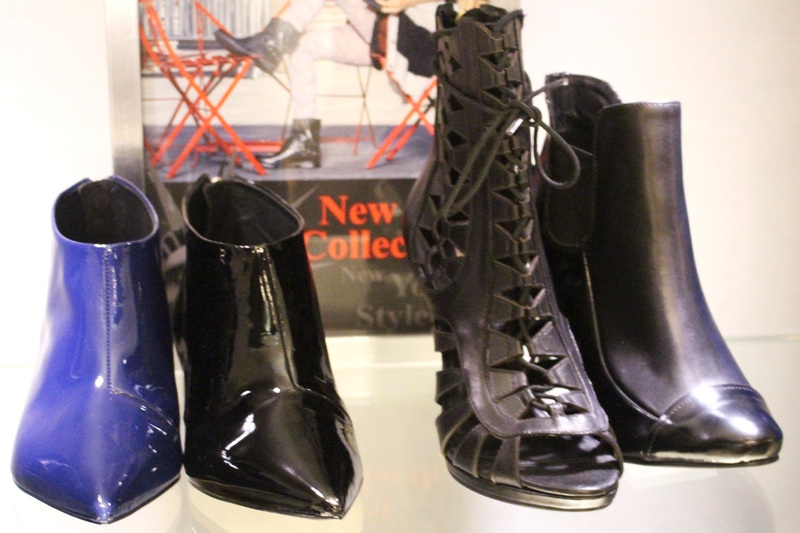 After trying on their whole collection…I chose these blue ankle boots. My Instagram & FB followers helped me with my decision-making. All in all,it was a successful evening full of warmth and mutual sympathy. We went back home with a bag full of goodies and with a big,big smile on our faces. Hope you’ll find your dream shoes,too! 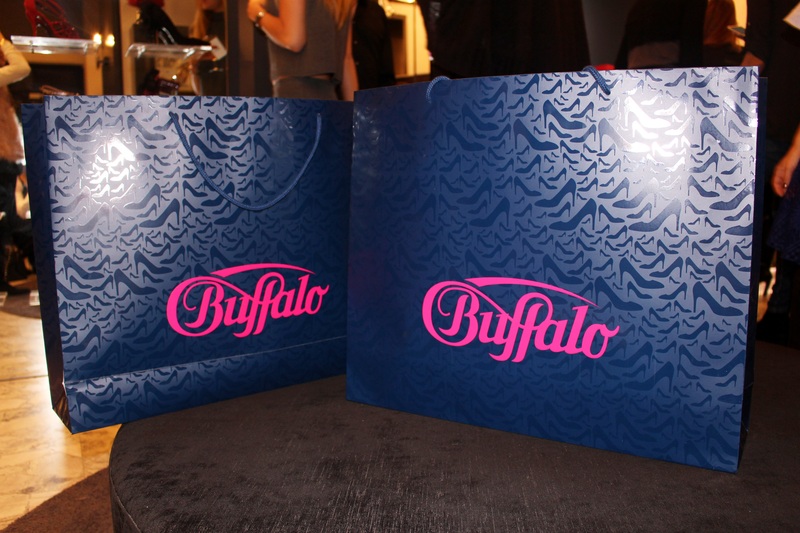 OMG I am sooooo jealous this event sounds amazing, I have been obsessed with Buffalo for 20years, I bought several pairs of their platforms trainers back in the mid/late 90’s. you’ve got so a great photos too,I love the knee high boots in particular and you picked a great pair!